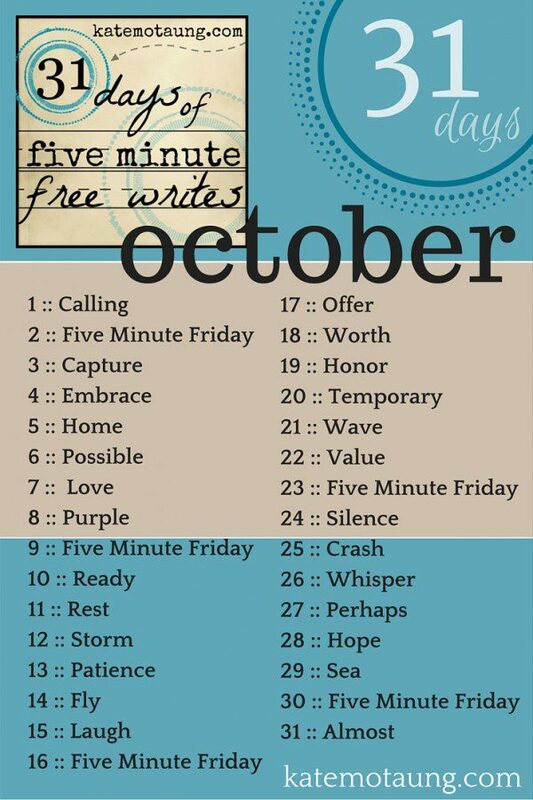 Starting tomorrow, we’re kicking off the 2015 edition of 31 Days of Five Minute Free Writes! 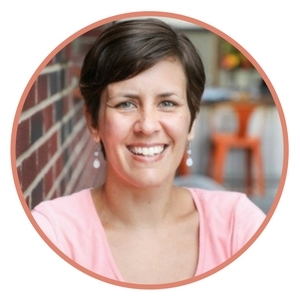 I invite all of you to join us — and I’ll even provide prompts to make it easier! 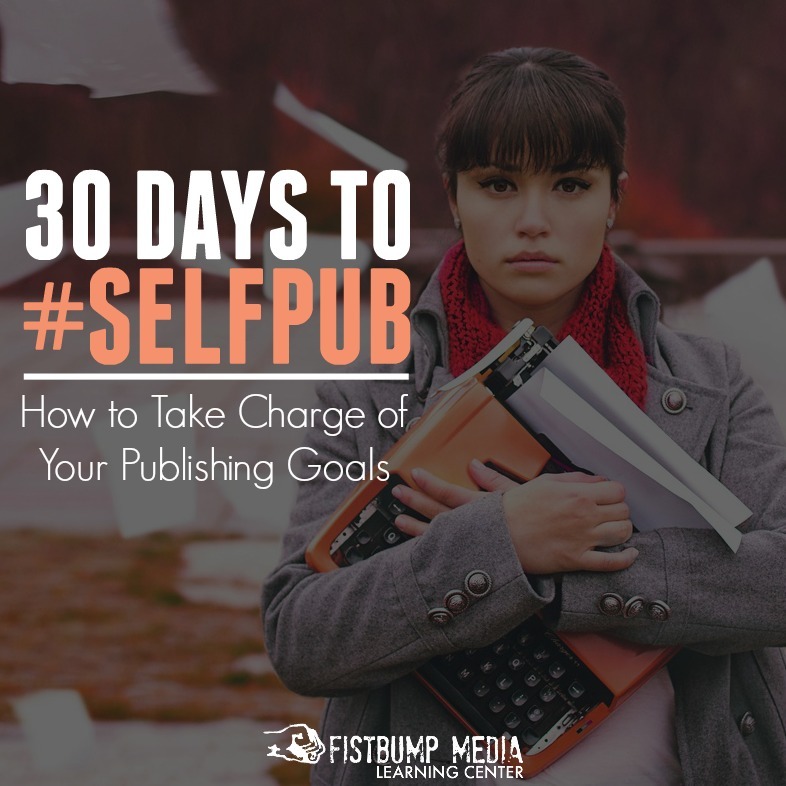 If you’re game, you can link up your own landing page or contents page starting at 8pm EST TODAY, September 30th. 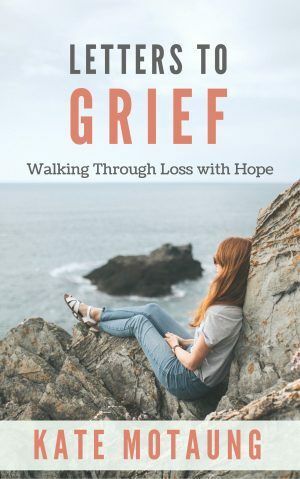 Click HERE for the link-up! 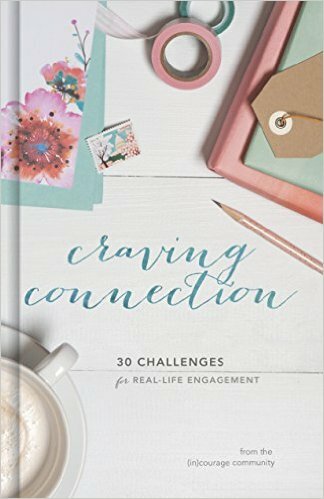 Also, don’t forget to head over to the Write 31 Days website tomorrow, October 1st, at 8am EST to add your unique url to the master link-up there! 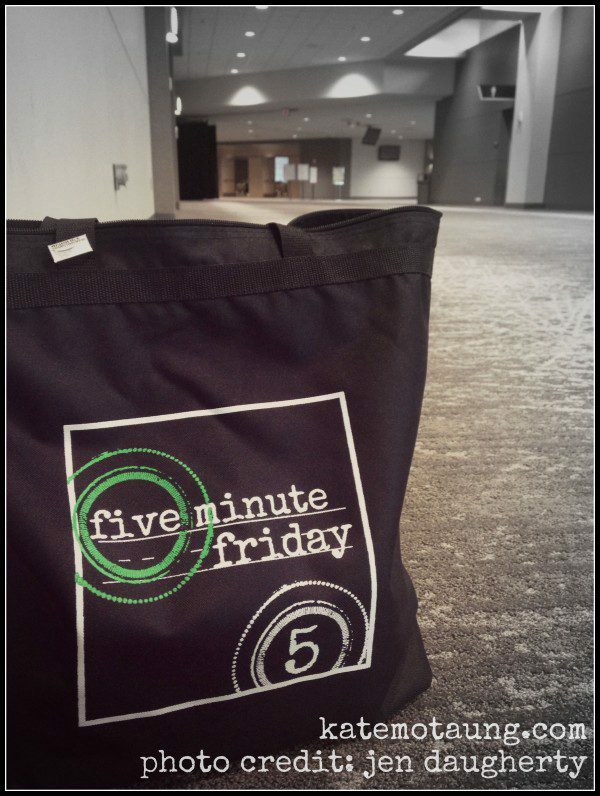 AND … to add to the excitement, we’ve got brand new, limited edition Five Minute Friday tote bags for sale! Get your bag for only $15, this month only! 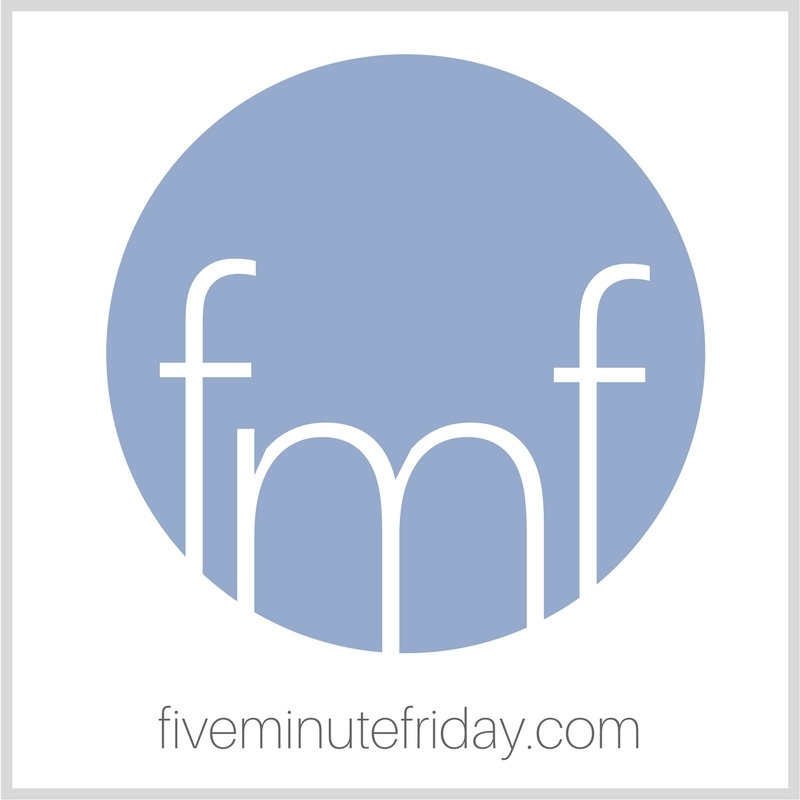 Get your Five Minute Friday tote bag HERE! Bags will be on sale through October 31st, and will ship by November 30th. 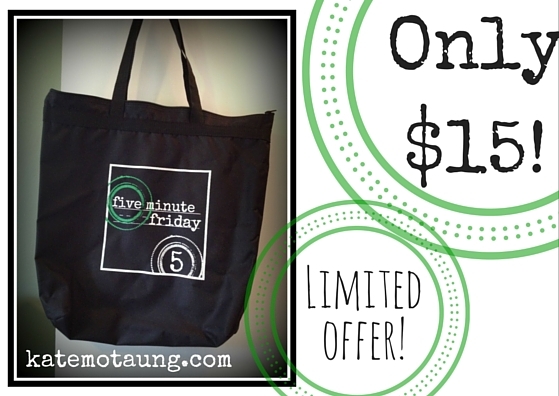 Check out these brand new, limited edition Five Minute Friday tote bags! 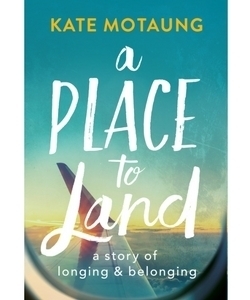 I’m so excited to join you all in this month of flash writing. 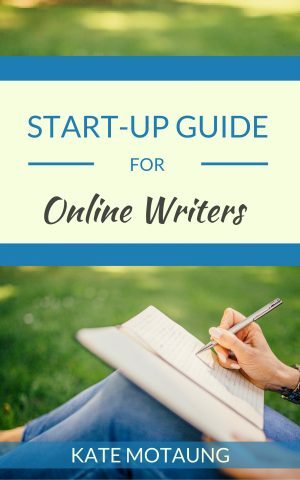 My hope is that our craft will improve, our love for writing will grow, our minds will be inspired, and our writing habits will be solidified into a lasting practice for good. 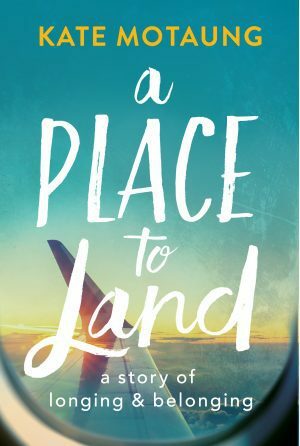 And to all of the readers out there who are following along, we appreciate you! Thank you for bearing with us during this month of daily posts — we pray that the words that fill your screen will be an encouragement and a blessing to you.